Cryptocurrency stock images by Aurielaki. illustration commerce illustrations in EPS10 EPS JPG AI. Anonymous payment and cryptocurrency commerce. Vector design. Isometric illustration. Home banking web site template. 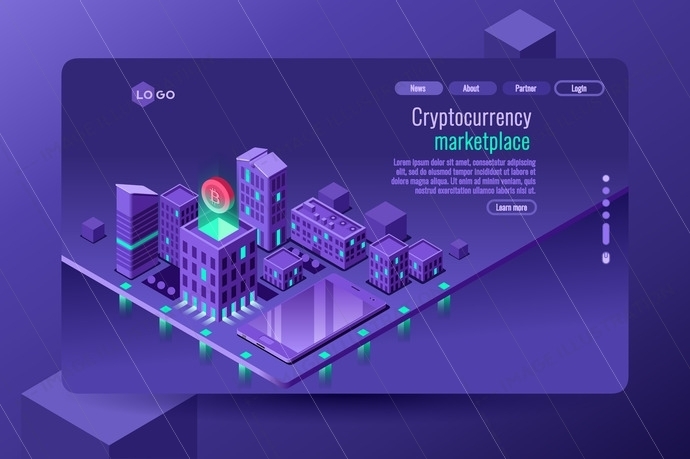 SKU: Cryptocurrency-commerce-illustration-AurielAki. Category: Cryptocurrency infographics. Tags: 3d, abstract, anonymous, background, bank, banking, bit, bitcoin, block, blockchain, business, city, cityscape, coin, commerce, composition, computer, concept, crypto, cryptocurrency, cryptography, currency, design, digital, electronic, equipment, exchange, farm, finance, financial, illustration, internet, isometric, isometry, market, mining, money, network, online, pay, payment, sign, smart, symbol, transaction, vector, web.